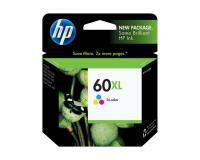 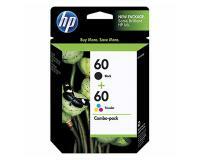 This ink combo pack includes 1 black ink cartridge & 1 tri-color ink cartridge. How do ink cartridges work? Inkjet printers heat up the ink from your cartridge, and then "jet" fine dots of liquid ink onto paper. 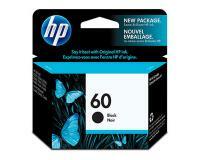 Black & color ink cartridges combine to reproduce the full color spectrum.